Haxxess Enterprise Corporation is your local Charlotte, NC cybersecurity and managed IT services expert. 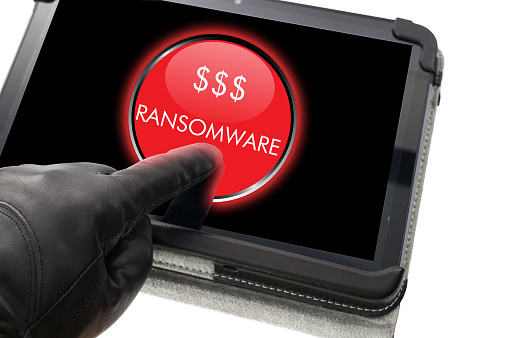 We specialize in protecting area North Carolina businesses from the ever-evolving threat of ransomware and other cyberattacks. If you’d like to discuss your business’s protection against the latest cybersecurity threats, contact us at (705) 222. -TECH or send us an email at info@haxxess.com for more information.